How far would you travel to grow and improve your understanding of the music business and achieve Success in the Music Business? Having studied electric guitar performance and having also completed a Master of Business Development in his home country of Chile, artist manager Nicolás Avilés was looking for a course to fill out his knowledge of the music business. Nicolás found the course he was looking for in London at the Music Business School based in Tileyard Studios, Kings Cross London N7 9AH. Seems like a long way to travel to get information that one might be able to get from a book. However as Nicolás explains, not everything he wanted to know could be found on the printed page. The real people that Nicolás met and got insights from including some of the current key players in the UK and international music business who participate in the Music Business School’s Guest Speaker programme. 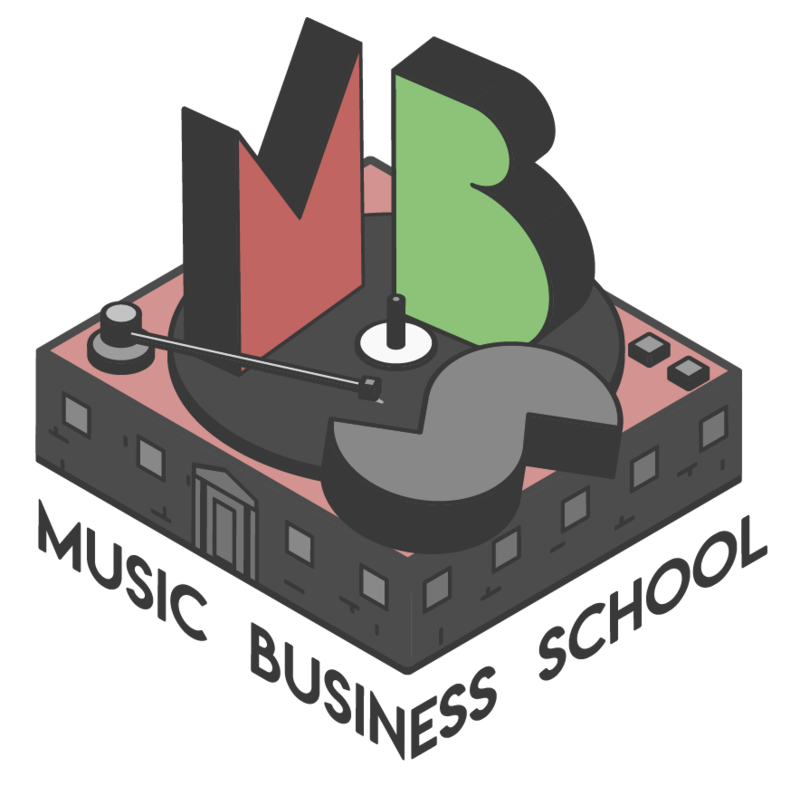 Each week, specialists from all areas of the music business come into the class at Music Business School and connect directly with the students to give them direct information and answer questions from the students. Experts like Radio1 and Zane Lowe producer James Bursey, John Webster from the Music Managers Forum, Tahir Basheer – Partner at Sheridans Lawyers along with representatives from Royalty Collection Societies and the Association of Independent Music (AIM) plus many others share their direct knowledge with students. So was it worth the travel and expense to come all the way from Chile to London Nicolás to acquire How far would you travel to grow and improve your understanding of the music business and achieve Success in the Music Business? Coming from Chile this was a really great experience. Yes. Definitely, I learnt something deeper than the readings, and was to be able to feel and know the industry from inside because of the guest speakers. Coming from Chile this was a really great experience. At the same time this programme gave me a more comprehensive understanding of all the stakeholders that the music industry has and how they interact. 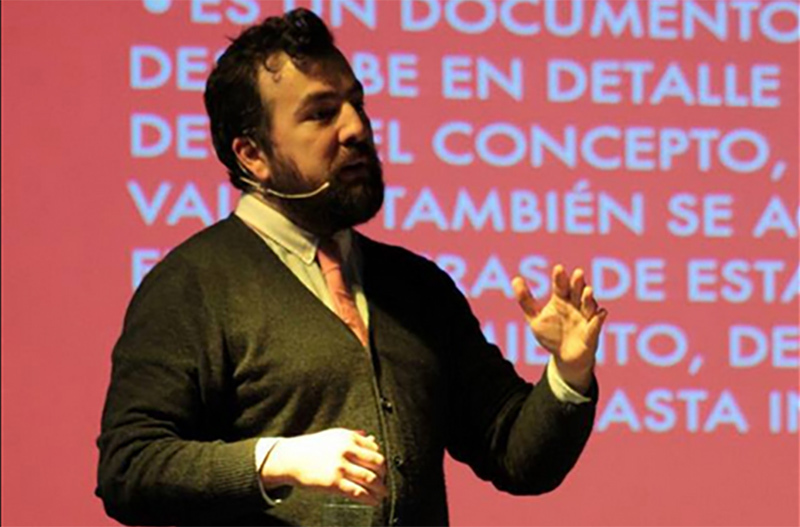 Since returning to Chile, Nicolás has been able to use his new-found knowledge to grow his business. He’s been managing several new Chilean groups, Como Asesinar a Felipes, Nea Agostini and La Rabia Alegre www.rabiosos.cl He’s also been share his knowledge to musicians of Chile and Latin America via his blog Noiser.fm Finally, Nicolás found the infomation he gained at Music Business School to be so comprehensive that he’s even been teaching at Universities about self promoting, income streams, copyright and subjects related with the industry. A course at Music Business School in London can help you no matter what previous level of experience you have. They’ve helped artists, managers, new label owners and many, many more from all over England and all over the world to gain a fuller knowledge of the music business. The next course at Music Business School is starting soon. Make an enquiry now about a full MMBE qualification or even a single unit of study.